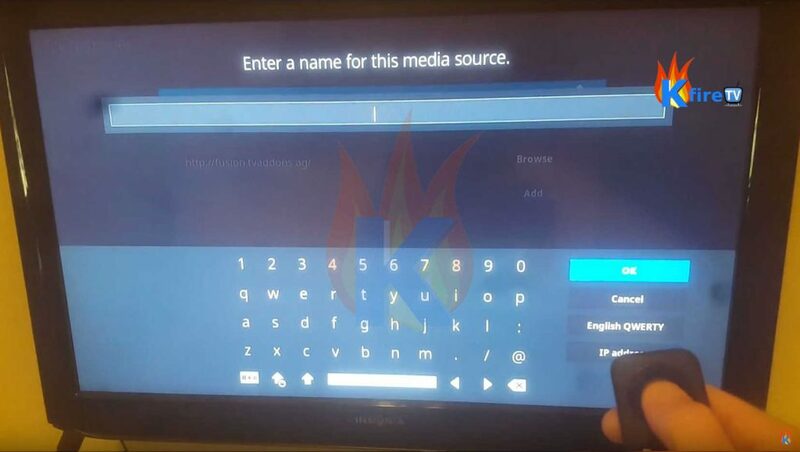 The Ares Relaxation Kodi addon is full of relaxing videos and music. There are meditation, yoga, tai chi, and Pilates videos to help with your practices. Ares Relaxation also includes children’s songs, soothing music and much more to promote stress relief and wellness. Your mind, body and spirit will thank you. Before using Kodi third party addons, I can’t emphasize enough the necessity of using a bulletproof VPN. This will safeguard your data and anonymity. It will also avoid your being blocked from content based upon your location. People making use of Kodi are sent copyright infringement notices all the time. This is usually regarding their streaming of movie channels, specific sport events, music, and tv programming thru various 3rd party addons. When you wish to keep your entertainment choices private and protect your personal information, I recommend IPVanish. This is by far the greatest internet privacy tool I’ve identified. In addition, the links to IPVanish on this page will get you 60% off of this unparalleled VPN! 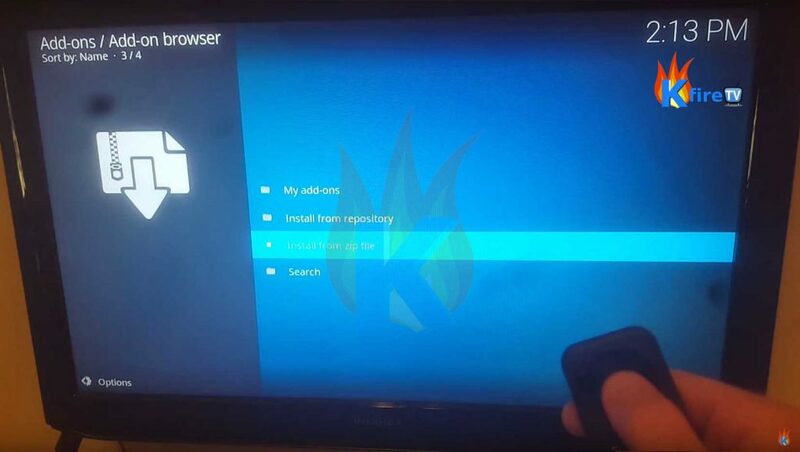 In the event that you’ve installed 3rd party Kodi add-ons in the past, you’ll still need the Ares Project‘s repo location. Located in the Old World, the Ares Project’s repo is located at http://ares-repo.eu. 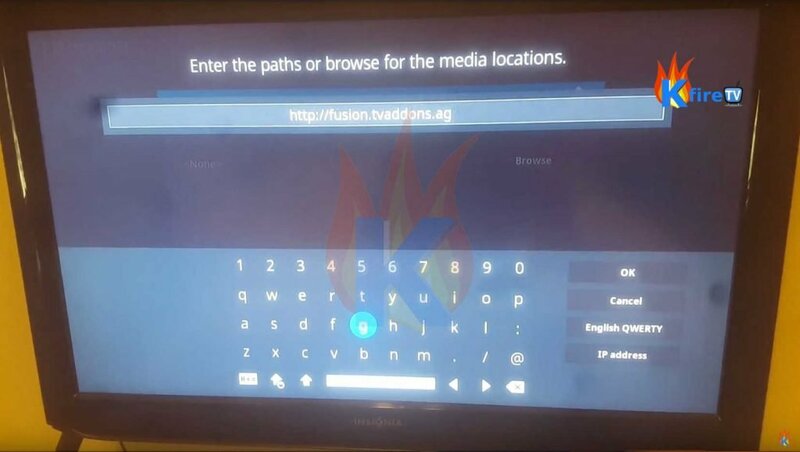 Please be certain you’re employing a very high quality VPN service for your individual security and access before using third party Kodi addons. 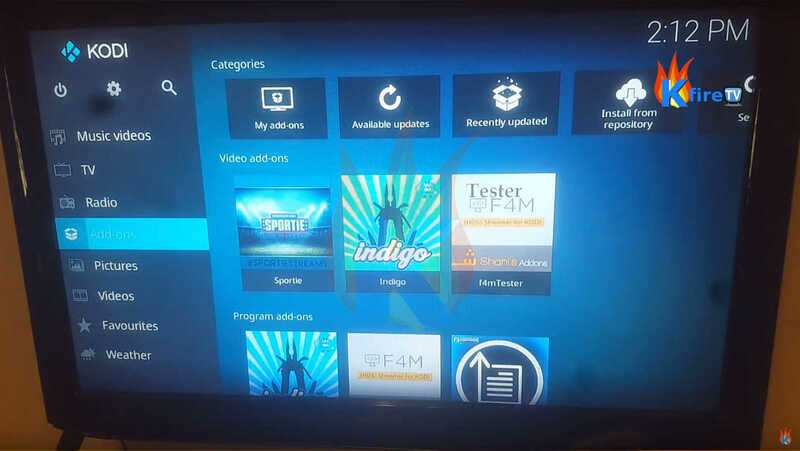 If your Kodi installation is clean and fresh, you should grant add-on installation from unknown sources. Note: a popup shows up warning you concerning security risks associated with downloading unofficial add-ons onto your system. 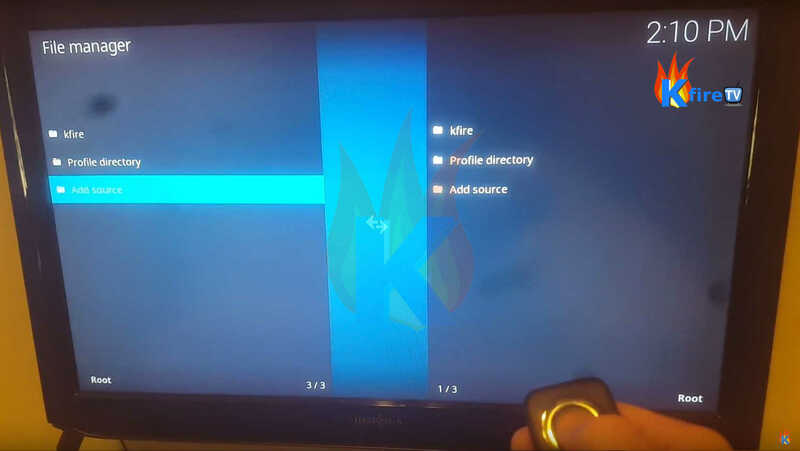 Ian recorded this YouTube instructional video to help you on installing the Ares Wizard on Kodi 17.1 a short while ago. We’ll be making an up-to-date tutorial with new tricks and tips in the near future. You’ll definitely want to remain on the lookout for this right here at KFire TV. 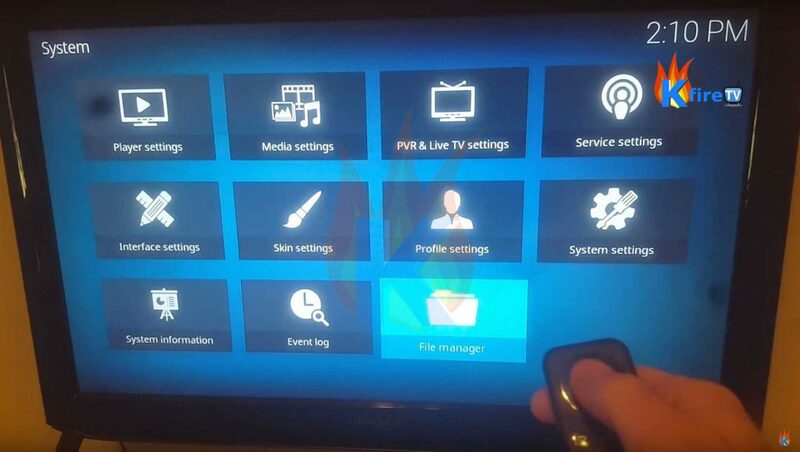 If you currently have the Ares Wizard in place, you can skip down to the Ares Relaxation installation solution. Whenever the install is carried out, find Ares Relaxation within Kodi >> Add-ons >> Video add-ons. I’m absolutely serious about the need for utilizing a VPN. Without it, you’ll be sharing your viewing habits and other data with anybody that wants it. Your ISP, government agencies, and most sites you visit gather info about and track you. This includes individuals sniffing internet traffic for fun and profit. You’re also likely to be accepting “cease and desist” orders from your ISP if you aren’t anonymous. I’ve come across this identical VPN around the web for 20% to 33% off. Here at KFire TV, you can get a 60% discount on the world’s greatest VPN. You have set up the Ares Relaxation addon correctly? You’re properly protected? Terrific! Go enjoy a hot chamomile tea in the tub with the sound of the ocean to lull you into tranquility! 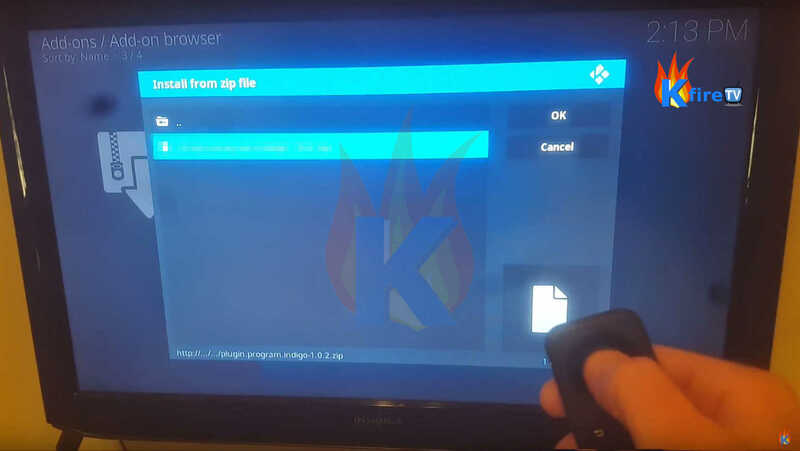 This step-by-step Ares Relaxation addon install guide for Kodi brings you relief from stress and promotes wellness through its elegant simplicity.